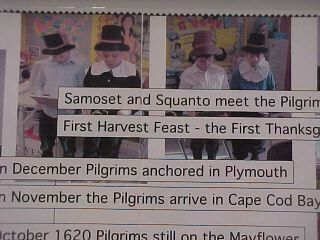 Fall brings Thanksgiving, and our study of Pilgrims, an important concept in our Social Studies curriculum. 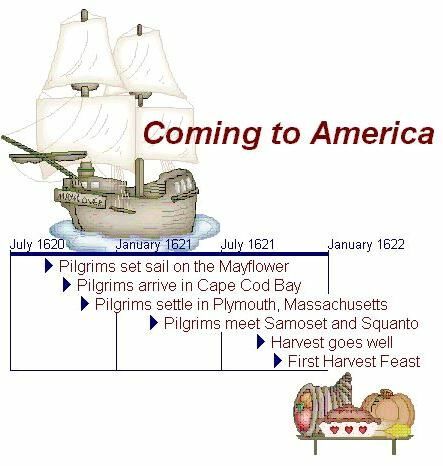 To help us understand this piece of history, we were putting on a play and wanted to clarify dates and the sequence of events that it presented. Tom Snyder's Timeliner 5.0 was a perfect choice for this task. This is an AMAZING piece of software. There are SO many ways in which it may be used and that timelines may be displayed, it's truly inspiring! Please click HERE to see our work. You can also export timelines as jpgs (that is what we did with the above timelines). One display even allows you to export the page as html for uploading to the web (although on my computer I had difficulty with this feature). 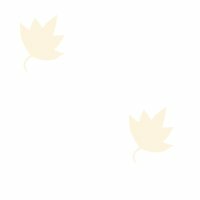 Here are two pictures of the banner format. 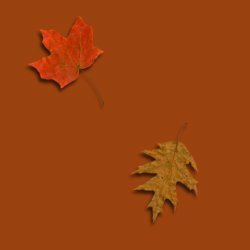 We used this banner as part of the backdrop for our play. 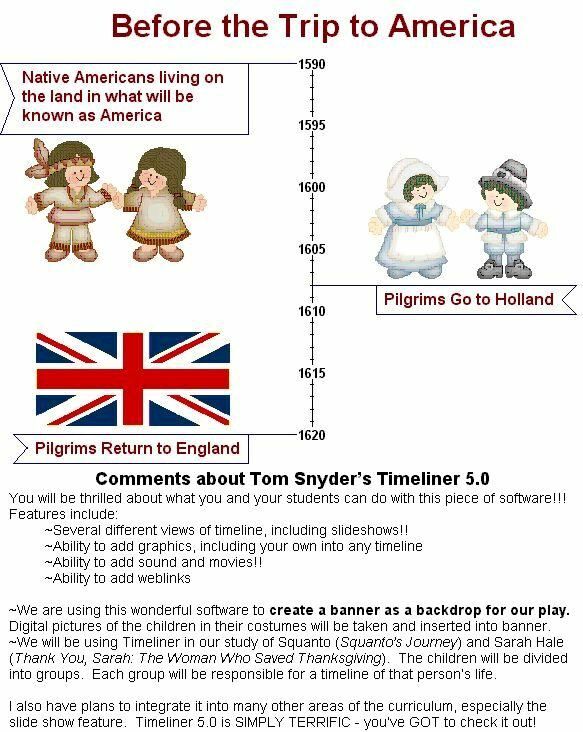 The above is a close-up of a section of the timeline the children created. 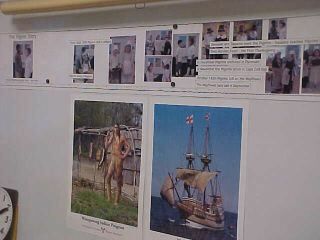 It shows how digital pictures may be inserted into the timeline. Note: These pictures don't do the timeline justice! Describe different ways people have achieved great distinction after reading or listening to true stories about individuals recognized for their achievements.